Shadowsocks is an open source SOCKS5 proxy which, according to their official site, is designed to protect your internet traffic. As an expat in China, I have tried few VPN services. The major downside of well-known providers is that their VPNs create one connection for all traffic (which is easier for China’s GFW to detect/block/slow down). Recently, I tested Shadowsocks on an Ubuntu server based in Singapore and I must say I’m quite happy with SOCKS5 rather than the paid services. I know there are a bunch of tutorials out there on how to configure Shadowsocks. But, I’d like to be more precise providing the best tips and workarounds. In this tutorial, you’ll learn how to install Shadowsocks and related packages on an Ubuntu server and bypass the Great Firewall of China. 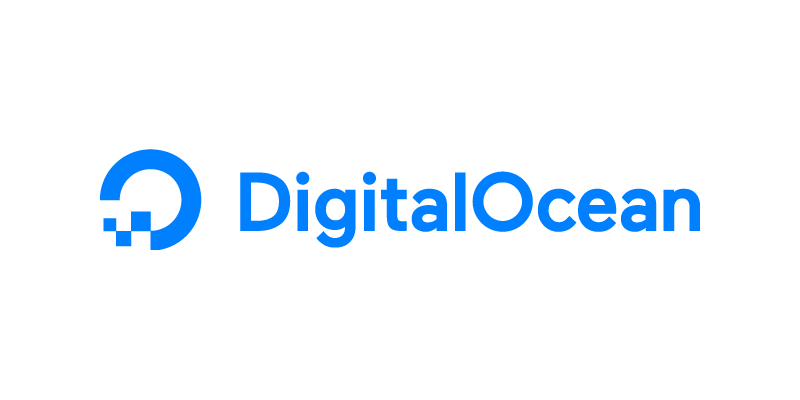 A DigitalOcean droplet (preferably an Ubuntu or CentOS x64 server) / Cost: starts from $5 per month. Feel free to sign-up with my referral link if you’re interested. Notepad++/Sublime Text Editor if you don’t prefer UNIX vi editor. SFTP/FTP client like WinSCP if you prefer a GUI. Note: I highly recommend new users to generate/set-up SSH keys while creating a droplet as they provide a more secure way of logging into a virtual private server with SSH than using a password alone. Let’s fire up putty or any other SSH client and log in to your server as root user. You can choose any encryption method from here. Save the file as shadowsocks.json and copy it to the /etc folder. You can check the Shadowsocks log file, which is located in /var/log/shadowsocks.log to make sure everything is okay. Now that you are almost done, we need to make sure Shadowsocks server will be started automatically during system reboots. Edit the file named /etc/rc.local to do so. Open up /etc/rc.local and add the following content before the exit 0 line. Note: In the future, use this command: “ssserver -c /etc/shadowsocks.json -d stop” to stop the Shadowsocks server. and “ssserver -c /etc/shadowsocks.json -d restart” to restart. There are a number of ways to optimize your server, here are the best ones. Now, temporarily stop the Shadowsocks server to set the ulimit. Now that you finished optimizing, start the server! Check out the clients for different platforms listed on Shadowsock’s official website.